Sometimes financial issues can just turn into a vicious circle. You need your car to get to a job, which allows you to make money to afford that car. However, if that vehicle decides to call it a day, you’re stuck with no transportation… and vicariously, you’re left with no money (or ways to earn that money). The easiest option is to shop from a Buy Here-Pay Here dealership. These businesses provide it all. They’ll sell you the vehicle and finance the purchase, providing everything you need in one stop. Therefore, you’ll always be able to find a deal (especially if you have a steady income and an address), as these dealerships are eager to sell you their vehicles. Some customers may naturally avoid these businesses, which is generally unfair. Buy Here-Pay Here dealerships are certainly the best options for those with poor credit, but there are still a variety of misconceptions that accompany these businesses. Many assume that a car purchased from a BHPH dealership contains little (if any) protections. There are no warranties included for a faulty engine or a smashed taillight. While this may have been true when these businesses were first popping up, it certainly isn’t the case today. Many of these dealerships now include some kinds of warranties with their cars, and since many of these businesses have their own service centers, you won’t have to travel particularly far to get these necessary repairs. Furthermore, many are scared off by the penalties for not sending in their monthly payments in time. If you’re shopping at a BHPH dealership, there’s a good chance that your credit score is struggling, and that could be partly due to your late payments. If you couldn’t afford to pay off a credit card in a timely manner, it’s reasonable logic to believe you won’t be able to make those monthly car payments. While it’s never a good idea to have delinquent payments, it’s important to understand the repercussions. A BHPH dealership won’t treat a late payment any differently than a traditional dealership, and they’re not going to be more hasty or impulsive when it comes to adding late charges, repossessing the vehicle, or terminating the contract. You’ll find that BHPH businesses operate similarly to any other dealership. Each of these governances protects the customers while also keeping the businesses in check. 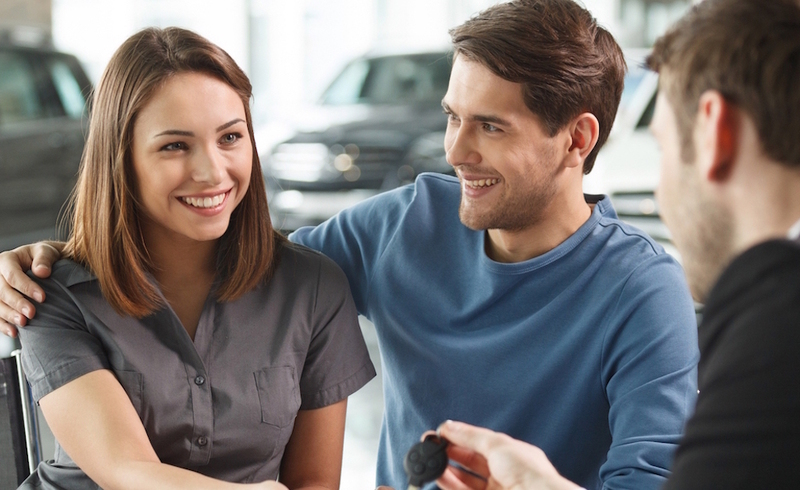 These dealerships are trustworthy because (when it comes down to it), there’s no way for them not to be trustworthy! Unless you have enough money to pay for a car entirely with cash, you’re going to need to seek a loan for your big purchase. This can be easier said than done, especially if you’re struggling with credit. 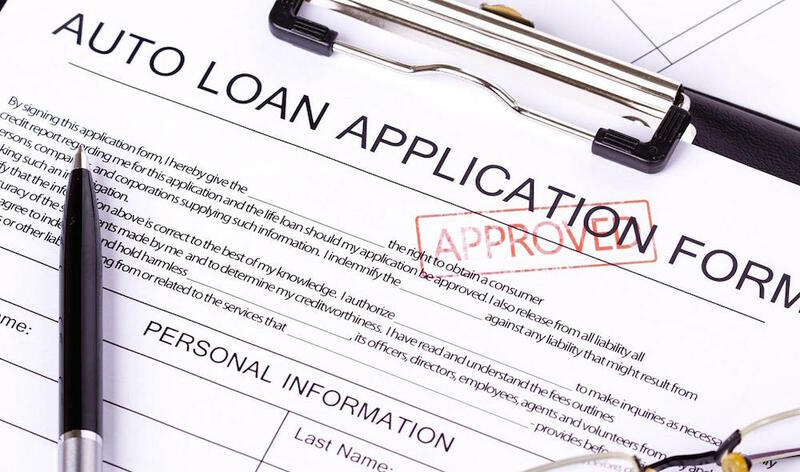 Some lenders will distribute loans to those with a bad credit score, although these deals are rarely advantageous to the customer (especially when compared to buy here/pay here dealerships). You’ll first want to assure that your credit score is actually in bad shape. You can get a free credit report from a number of different websites, and you may be able to identify any discrepancies or payment habits. You can improve your credit by correcting these factors, and you may ultimately see a better loan deal as a result. Furthermore, you can better anticipate what you’re in store for when it’s time to actually make that purchase. 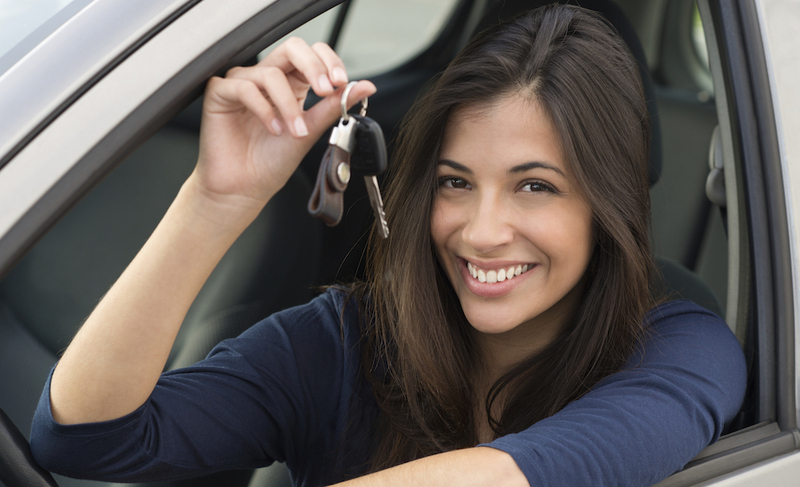 There are several types of auto loans you’ll see. You’ll find ‘loan markups,’ which generally increase the standard price of the loan, and you may also come across longer deals with lower monthly payments. Neither of these are particularly attractive options for a customer. If you’re adamant about securing a loan from a credit union, you’re going to want to shop around for the best possible deal. Some lenders may view your credit differently, so it’s important to get multiple opinions. Otherwise, there are several ways to minimize how much you’ll be paying. A shorter loan plan will usually have a lower interest rate than a longer plan, saving you a significant chunk of money. Gerri Detwiler of Credit.com also suggests pursuing a new car, as they typically have less expensive loans than used cars. However, the writer warns that you should take a good deal on a used car if you find it. Finally, it’s not worth the extra monetary investment to pursue any special features or amenities. While these features may only add “a couple of dollars” to your monthly payments, this will compile over some time. A couple of dollars a month could turn into hundreds of dollars down the road. There are different strategies for securing a vehicle with bad credit. You can try securing a loan from a credit union or a similar lender, although these deals rarely benefit the borrower. As you’ve learned, the best route is checking out a Buy Here-Pay Here dealerships. Sure, you’re going to have to pay a higher interest rate, but that’s one of the negative side-effects of having bad credit. Ignore all of these misconceptions and myths you’ve heard about these businesses and explore the opportunity. You could end up securing a solid vehicle for a reasonable monthly plan, something you may have never dreamed was possible.